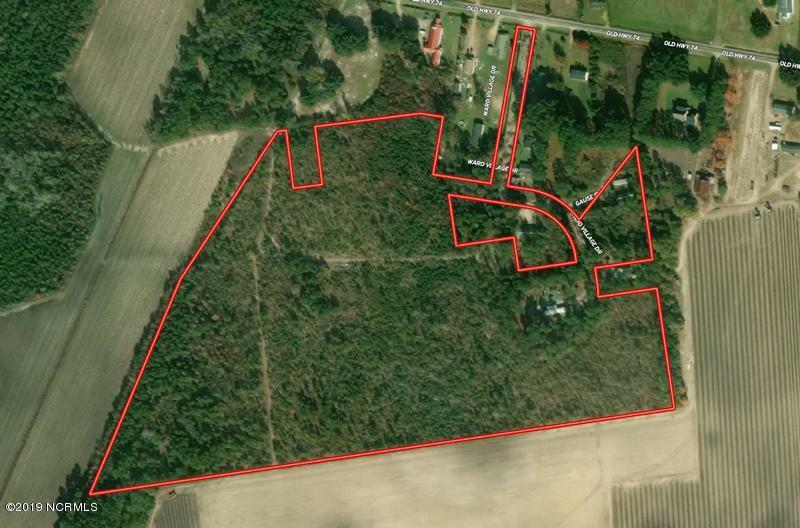 Located at the end of Ward Village Drive near Evergreen in Columbus County North Carolina, this is a very affordable hunting tract. A BioLogic food plot on this tract would be a magnet for deer and turkey. It is also a great bedding area for deer, with agricultural fields on three sides of the property. The property is convenient to Whiteville, Lumberton, and Elizabethtown. It is only a couple of miles from Highway 74 which provides easy access to areas west and Wilmington and the beaches to the east. You can buy now and have this tract ready to hunt on opening day of deer season at a bargain price.